Dr. Russ Walker led the Environmental Science program at CMU for over two decades, inspiring countless students to pursue a career in environmental science. To honor Russ's dedication and contributions, you are invited to join Russ's family, students, friends, and colleagues to a riparian restoration volunteer day with the Grand Valley Audubon Society. Volunteers will be planting and caging cottonwoods (to protect them from beavers), removing invasive shrubs, building brush piles, and taking on other tasks to improve habitat on the Audubon Nature Preserve. If you can’t participate in the whole event, you are welcome to come for lunch at around 12:30. 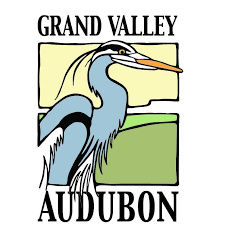 Grand Valley Audubon will also briefly share information about their wetland improvement project on the property.